Telemedicine, or telehealth, is the remote diagnosis and treatment of patients via telecommunication channels such as web and mobile platforms. Telemedicine allows patients to interact with a doctor from anywhere, so long as they have a phone or computer with internet connection. Originally created to serve patients in remote locations (think patients in remote villages in Alaska), telemedicine has gradually been adopted by a variety of patients who do not necessarily live outside standard hospital coverage areas. The core value of telemedicine is convenience for patients and physicians alike. Telemedicine allows patients to interact with doctors without having to wait through long periods of time in a physician’s office. Doctors can interact with more patients–often times improving the overall quality of care for a specific case. From video meetings and conferences to chatbots and 24-hour AI availability – telemedicine allows people to interact with healthcare professionals without having to leave the comfort of their own homes. We will explore the history of telemedicine, its pros and cons, the struggles of adopting this technology at scale as well as some of the top telemedicine solutions available to patients all over the world, today. What is telemedicine and where did it come from? Telemedicine is simply the distribution of healthcare via video and audio channels, rather than the usual face-to-face interactions we usually expect from the healthcare system. Right now, about 22% of employers with 1,000 or more employees offer telemedicine services with a further 37% of employers planning to include telemedicine services by the end of 2019. The first mention of telemedicine was in 1924 in the April Issue of Radio News magazine. The magazine’s cover page is very telling. A child is staring at the TV screen, seeing his doctor on the other side. The ‘TV of the future’ is equipped with the right equipment for measuring the child’s heart rate and temperature. The doctor on the TV is very seriously staring at the child, presumably making sense of the readings being collected on the go. Back in the ‘20s this was, of course, a fairytale. Most Americans did not own a radio, let alone a TV when this magazine issue was published. However, it does show that the public fascination with the idea of remotely treating patients is almost 100 years old. Patient records were first transmitted remotely to doctors in the late ‘50s and early ‘60s, when doctors were able to access X-rays, electrocardiograms (ECGs) and fluoroscopy images remotely. In addition, for the past two decades, Medicare and Medicaid plans have allowed doctors to bill for phone consultations, which many consider one of the most basic forms of telemedicine, as we know it today. Telemedicine truly became a standalone industry only in the last ten years, primarily as a result of the increase in popularity for smartphone technologies. With the proliferation of smartphone equipment, doctors can now accurately see their patients, albeit virtually, interact with them, ask them to point out their pain areas and more. Telemedicine is the 21st century version of the home visit and can save time and money for both the consumer and the physician. With healthcare professionals spread thin, and an ever increasing shortage of doctors in the US, telemedicine could be exactly what the healthcare system needs to propel itself into the future. Developed originally for rural areas where healthcare professionals are few and far between, the concept is also great for those living in remote areas of the world. Instead of making the long trek to specific facilities for a routine general checkup, it can be done from the comfort of the patient’s or the doctor’s home, saving countless hours. This is no wishful thinking. Over half of all US hospitals have already implemented remote patient monitoring capabilities given that over 12 million Americans live in remote areas, defined as a one-hour drive from a city with 50,000 residents or more. Telemedicine is also, by nature, much faster than normal healthcare. With telemedicine visits in the US estimated at 400+ million annually, it’s a huge number of people removed from waiting rooms and hospitals. That means not only faster access to care for those using telemedicine solutions, but for those in the facilities too, saving much needed time and healthcare resources. Also expected to be positively affected by telemedicine, is the number of hospital emergency room visits. One study documented over 14 million unnecessary ER visits per year in the US alone. As healthcare is being driven towards value-based care, telemedicine has already contributed to fewer hospital readmissions and a more faithful following of prescribed courses of treatment, medicine and fast recovery due to the technological capabilities of the concept. The U.S. spends over $2.9 trillion on healthcare with a huge $200 billion rated as avoidable, unnecessary costs. Telemedicine has the ability to address this waste head on. 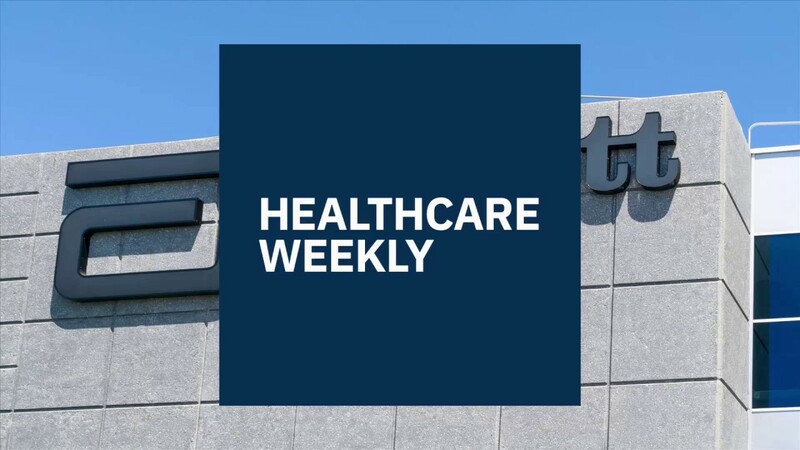 By limiting unnecessary ER visits and inefficient doctor and hospital visits, the concept has some serious legs when it comes to reducing the cost of delivering healthcare solutions to those in need. Last, but not least, one of the most appealing benefits of telemedicine is tied to its ability to manage chronic conditions. 133 million Americans have been diagnosed and are living with a chronic condition. The majority of patients living with chronic conditions must undergo regular check-ins with their doctors. Recurring check-ins such as these are most likely to be positively affected by telemedicine solutions. 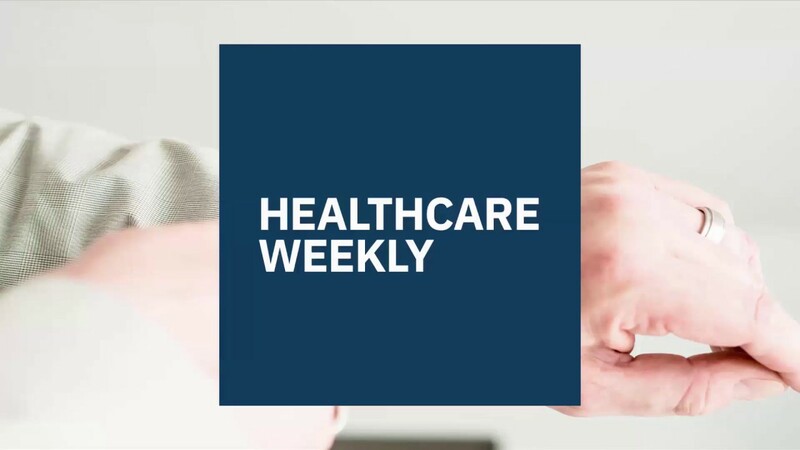 The pros are heavily convenience related, but with huge savings available in an already stretched healthcare service, telemedicine could prove a vital slice of the sector. Although the concept sounds like it’s all flowers and rainbows with very little to go wrong, there are, of course, a few drawbacks to telemedicine. These include the technical training, equipment needs, care continuity and dramatic reduction of in-person interactions that could lead to more health issues, as well as potential legal issues surrounding the subject. As with the implementation of any new technology, especially in the healthcare industry, proper training is an uphill battle. Telemedicine is no different and some training is expected for staff to be able to competently use the equipment and get the most out of the technology. A secure video chat app may be the way to go with less training required; only the purchase of a webcam might be necessary to engage in the practice. A second issue is the problem that some telemedicine models can reduce care continuity because a patient is given the power to request a visit for treatment from a doctor who is not the primary care physician. This model can lead to a breakdown in continuity of care where a random doctor examines a patient without having access to or knowledge of the patient’s medical history. Although this issue can be improved over time, it is a real challenge in 2019. Similarly, the reduction in person-to-person interactions with doctors is a talking point among critics stating that a decrease in face-to-face interactions between patients and physicians can be detrimental to health. The idea comes from the fact that physical exams are often considered vital to delivering the correct diagnosis to a patient, and key to providing the right treatment. Third, the legal framework in the United States hasn’t really caught up with the telemedicine technology. In other words, the country is facing a crisis when it comes to mass adoption of telemedicine due to what is called parity laws. In simple terms, our outdated medical system has, for a long time, been predicated on the idea that for certain medical services, physicians would only get paid based on the type of speciality for which they are certified and only for medical services provided in a specific location. So what is this parity all about? In short, we do not have any federal laws defining which medical conditions can be treated via in-person meetings with a doctor versus those treated via a telemedicine solution. In the simplest of examples (totally made up, but accurate in terms of the issue at hand), a doctor may be paid $100 by Medicare if she tells you that you have a cold in person, but the doctor is only paid $50 to do so through an app. To date, there are only 18 states in the US where service providers (doctors) would be reimbursed the same amount of money regardless of the channel through which a patient is diagnosed. The example above only speaks to delivery of service in the same location. Things are even more complicated when it comes to cross-state consults. In other words, most US states won’t allow Medicare to issue reimbursements if a doctor lives in Chicago, but the patient is in New York. That’s because America has no national medical licence, making physician licensure one of the toughest barriers to overcome in the adoption of telemedicine. Both the reimbursement issue and the laws defining who can treat whom in this country has led to a relatively low adoption of telemedicine across the board. Worse yet, many states do not even have a legal framework for dealing with telemedicine. For example, in Illinois, the delivery of telemedicine services is still governed by laws written in 2004, BEFORE any smartphones were available. They are thus sadly inaccurate for purposes of delivering health service remotely. In Tennessee, telemedicine services are only allowed if the physician is physically present in a clinic or hospital. Needless to say, the complete lack of uniformity in terms of how the US treats telemedicine across the board is one of the biggest impediments when it comes to the mass adoption of this valuable technology. All of these impediments have led to a paradoxical situation. It has turned telemedicine into a gig economy. The majority of physicians who use telehealth services do so either because their hospitals have adopted this technology or the doctors have added it as a part-time job in addition to their day job. The paradox is simple. The more this technology is rolled out via different national solutions, the more both patients and doctors are dissatisfied with it. Telemedicine options come with a convenience fee; doctors often charge between $35-$125 per visit. The average cost is $79 versus $146 for an in-person visit. The paradox is simple. Although at face-value, the cost is lower for a telemedicine visit, it is often paid out of pocket by a patient, versus an actual visit that is covered by insurance. So, even if the cost is lower, patients perceive it as expensive, unless they don’t have any insurance–in which case IT IS cheaper. On the other hand, physicians who accept telemedicine consultations do so at a loss, making this method more difficult to justify. There are a huge number of telemedicine apps, each with its own associated pros and cons. If you are interested in giving telemedicine a try, we’ve got a selection of the 7 most popular telemedicine apps to download and try for free to help you get a feel for the technology. MDLIVE is one of the most popular telemedicine apps used today. Available from the app store as a free download, it is a quick and convenient way to communicate with doctors for your own or your family’s health. Doctors are available 24-hours a day, 7-days a week, with wait times of 15 minutes or less, even on holidays. LiveHealth helps you interact with your healthcare provider just that little bit better. Within the app, you’ll be able to see all of your medical records under one view as well as track your health report as it’s processed by your healthcare provider. You’ll also be able to view health monitoring capabilities and seek advice on health habits and beneficial lifestyle choices. Babylon, known as an AI doctor, works by providing medical consultations through a deep learning system that directs patients to the correct healthcare experts and services. The AI bot works by asking a series of questions seeking to identify the problems or issues at hand. It can arrange 24/7, around-the-clock support. The app also permits face-to-face appointments with personalized healthcare for problems the bot identifies. Although it may at first seem a little strange, the AI bot is one of the more sophisticated available so there really is very little to cause worry. With a collection of scientists, doctors and engineers on board, the mix of AI and human medical expertise is a huge slice of the 21st century. AmWell is one of the major players when it comes to delivering the best possible service in telemedicine. The app is great for 24/7 doctor availability with support for urgent care, therapy and plenty of other issues, each at a fixed cost so you know exactly where you stand. Patients have the ability to choose specific physicians with whom they would like to speak based on availability. All patient-provider conversations and prescriptions are present within user profiles making the information readily available and easy to view. First Opinion is unfortunately only available through the App Store. It provides medical assistance through a messaging service. Patients describe their health condition and in return get both advice and prescriptions from a wealth of online physicians. The app is great for response times, but has received a lower rating of 3.3 stars. Iit may be best to steer clear of the app and put your faith in other, higher rated options within the list. The quite literal app of ‘Doctor On Demand’ is a technology startup boasting a recent $74 million investment, putting the app in the public eye once again. Not that this is needed since the app has over 1,000,000 android downloads and counting. Connecting face-to-face with doctors is just the beginning. With the app people are served regardless of their insurance policies or issues. With nationwide support in each of the 50 states, the app is up there with the very best and definitely isn’t one we expect to fade away anytime soon! Lemonaid has developed a strong reputation over the last couple of years and as one of the most responsive telemedicine platforms, it’s more than deserving of a place on our list. The app is great for helping with issues such as healthcare assistance, birth control issues and management, sinus problems, help with addiction management and so much more. The app can also be used to schedule appointments with an online doctor visit on the same day following an inquiry for a minimal fixed cost. The app has currently partnered with pharmacies to include a prescription collection service so you can effortlessly receive healthcare. We originally covered Walgreen’s Find Care Now telemedicine app back in September. Walgreens is of course only the latest large pharma retail company to jump on the telemedicine wagon. As they should! Walgreens is expertly positioned to assist customers looking for health assistance via remote channels given their staggering infrastructure, medical professionals and, let’s face it, brand awareness. 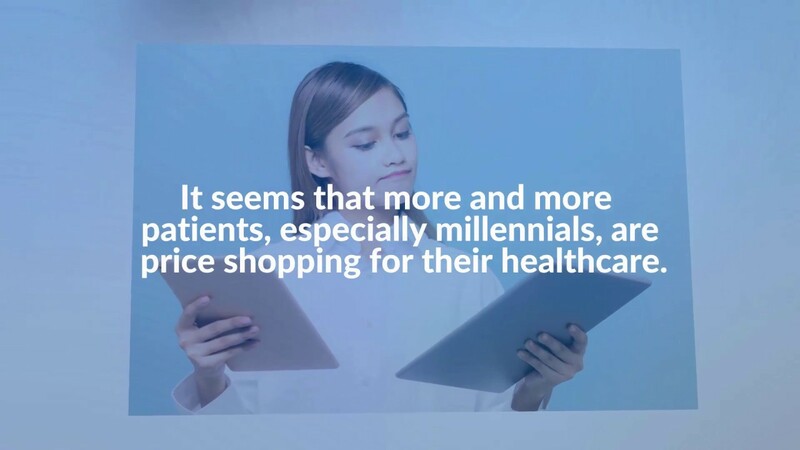 Walgreens Find Care Now is a digital platform and marketplace that helps connect millions of Walgreens mobile and online visitors to health care services at their stores and to a growing selection of recognized providers in the community. Find Care Now is an option inside of the Walgreens mobile app (so no need to download an additional app for that). They allow users to connect with live doctors directly from the app and the user knows exactly what cost they need to cover upfront. We live in interesting times. Times in which one would assume telemedicine would have been adopted by everyone in the US, patients and doctors alike. In reality, only about 12% of doctors have actually adopted this technology. The overall value of telemedicine has more or less been proven, with some exceptions, of course. One study shows that patients using telemedicine results in 31% fewer hospital readmissions and 63% fewer hospital days than patients using more typical methods. Another study shows a 19% reduction in hospital admission rates. Another study has shown how telemedicine helps reduce physician burnout rates. Yet another study shows how telemedicine reduces the no-show rates for physician visits. 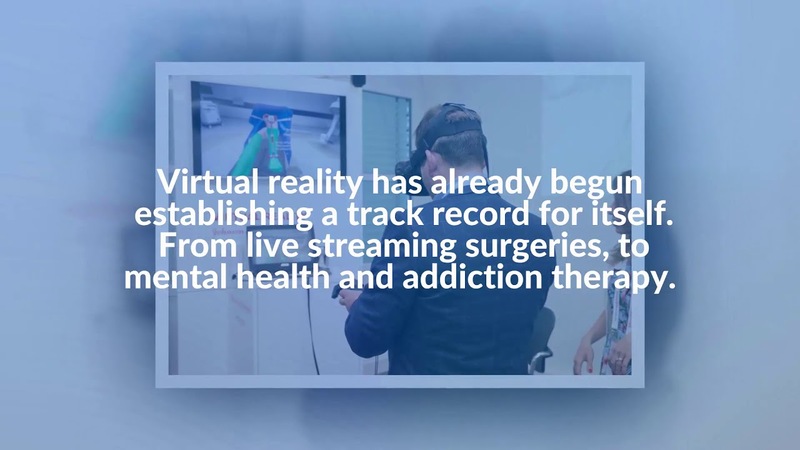 In sum, telemedicine is great for the healthcare industry with a huge focus on convenience and relief of some of the stress experienced by providers. Pros: Heavily convenience related, but with huge savings available in an already stretched healthcare service, telemedicine could prove to be a vital slice of the sector. Cons: The legal framework (or lack thereof) at a national level is the biggest barrier to telemedicine solution adoption. It affects physician adoption rates, doctor reimbursements and mass adoption across the board. Despite all these structural impediments, there is no sign that telemedicine adoption rates will go down. In fact, this industry is expected to grow at a CAGR of approximately 19% in 2019 and 2020. Although full universal health reform with a meaningful impact on how telemedicine is delivered is not yet in sight, we are seeing positive changes within the legal framework. Already, the US Senate has passed a series of laws expanding telemedicine for veterans. One could hope that the same privilege will soon be extended to the general population as well.